Apple has reportedly negotiated with developers in Chengdu, China to establish its first retail stores in the city, with two locations already earmarked to become the first stores to open in the region. 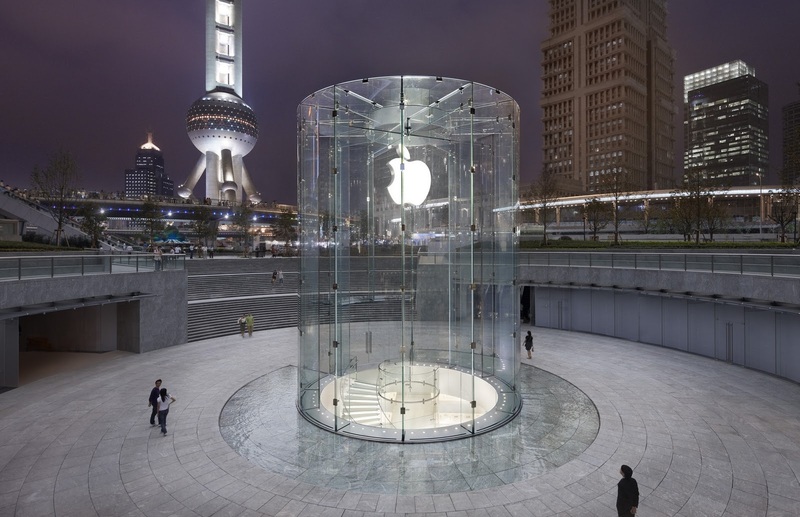 According to sources, Chengdu Mixc City and Raffles Square will become locations for Apple Stores, with officials in talks with Apple to help the company open more stores in the China, currently the world’s second largest economy. Apple already has a presence in Beijing and Shanghai, but according to Apple’s VP of Gloabl Retail Ronald B. Johnson, the company will establish 25 regular chains in the Chinese market by 2012. Before its expansion, Apple products were sold by licensed agencies and third-party dealers but also on the black market, where computers and devices were shipped in from surrounding countries. There have also been reports that China Telecom, China’s state-owned telecommunications company, plans to offer Apple’s popular iPhone in China before the year ends. If true, it would make China Telecom the second operator to offer Apple smartphones in the country – the world’s largest mobile phone market – following China Unicom.